Must be 18, WW, Winner must return winning email within 48 hours or forfeit. Please give the RC a moment to load. Good Luck All. 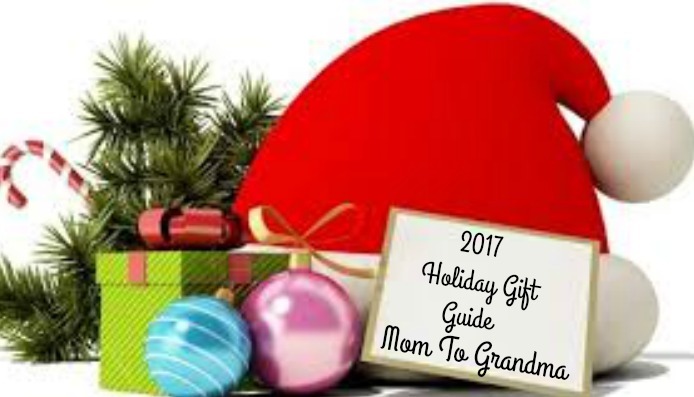 Disclosure: Please allow 6 to 8 weeks for all prizes won on the Mom To Grandma Blog. Fb nor any other social site has any part in this giveaway. I found this in the hop linky at My Fab Fit Forties. I found this giveaway by going through the spring into spring giveaway hop. I find your giveaway in the My Fab Fit Forties giveaway link. I found this giveaway as I was going through the hop. I found this giveaway through the blog hop! I am entering this through the giveaway linky at the bottom of each hop's page. 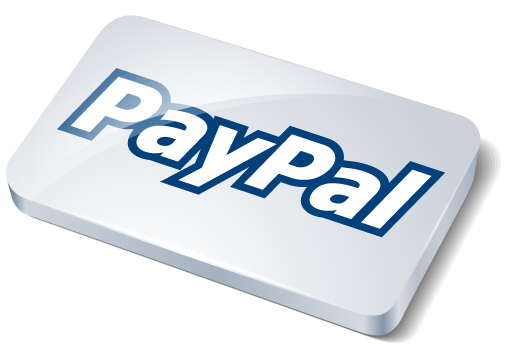 came across your giveaway/page thru Practical Frugality. I found this giveaway through the blog hop. I found this giveaway through the giveaway blog hop listing. I found the giveaway through the spring into spring giveaway hop. I found this giveaway through the giveaway hop. I found it through the giveaway hop. I found this giveaway through the hop linky. I found this through the blog giveaway hop. I found the giveaway visiting your blog, thank you! I found this giveaway from parenting patch. 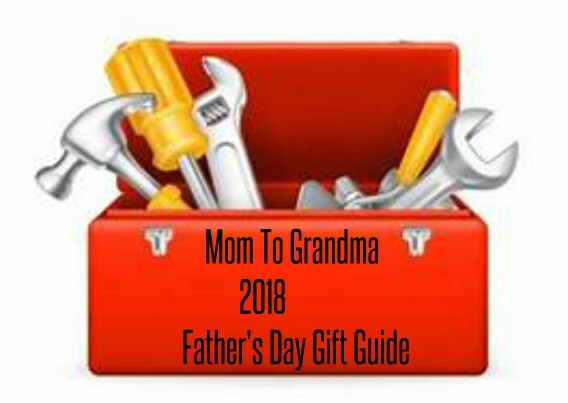 I found this giveaway through an email received from Mommy's Favorite Things. I found it from my email subscription. From your blog email about Spring into Spring Hop. I found this giveaway on Karen's Got Mail newsletter (i think). I found this giveaway at the Spring into Spring blog hop. I am an email subscriber and found the giveaway in the email I received from you. I found it on icefairystreasurechest Spring into Spring blog hop. I found this giveaway through the Spring into Spring blog hop. I found this giveaway through the giveaway hop. Thanks! I found this giveaway by going through the blog hop linky. On one of the other blogs from the blog hop. 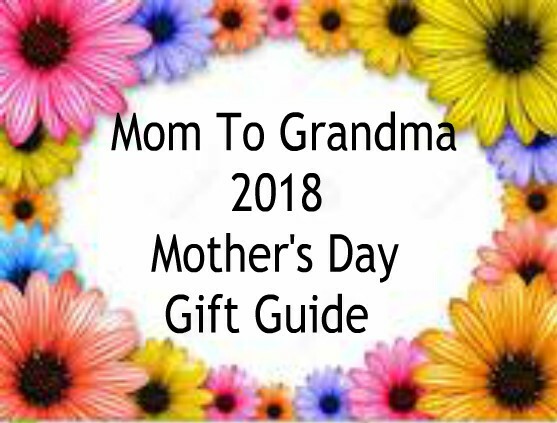 I found this giveaway on the hop from Nanny to Mommy's page. Found giveaway in my email. I found it on Twitter, because I follow you on there. I found this giveaway by visiting My Fab Fit Forties and following the giveaway hop links. Thanks for the chance. I found it on online-sweepstakes.com ! I found this giveaway through the daily email I receive. I found it blog hopping. I found the link on spring into spring blog hop list. I found this giveaway on your blog, thanks! I found the hop on the practicalfrugality.com blog. I found this giveaway in your email to which I subscribe. I found it through the blog hop link in an email. i found it in the giveaway hop! 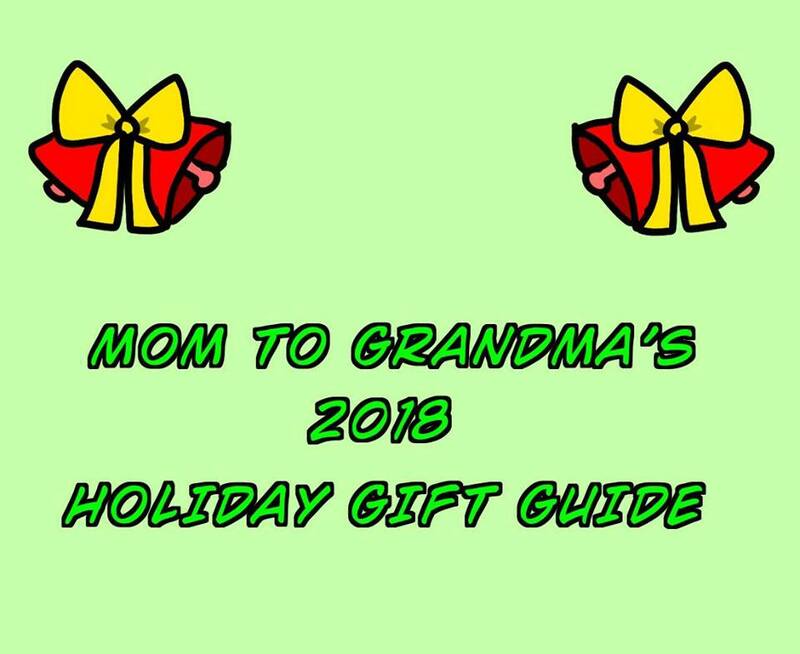 I found it from Mama Smiths giveaway hop! I found this giveaway when I started doing the blog hops, I love blogs hops, i try and do all that I come across. I found it on OLS. Thank you for the great giveaway! It's very nice of you. I found this giveaway though the hop. I found it on online sweepstakes! 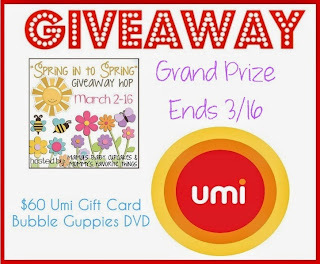 I found this giveaway as part of the spring into spring giveaway hop. I followed the giveaway hop! I found it on the blog hop!! I found this through the blog hop. 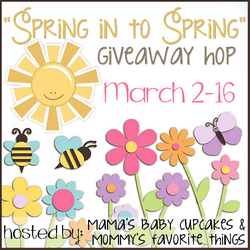 I found this giveaway on Mama's Baby Cupcakes linky. Thanks. i found this giveaway from thew fb page Internaional Giveaways. I found the giveaway at internationalgiveaways.com. I found it through the hop through a blog I subscribe to through feedly. I found it on online-sweepstakes.com under the blog link. I found it just following the linky! Twitter. My favourite social media. I follow you. I found this going through the hop! I found this clicking through the giveaway hop! I found it on the contestgirl website. I found it through the blog hop at My Fab Fit Forties. i follow so easy being green! I found this giveaway on onlinesweepstakes.com. Found this giveaway via the hop list. Where did you find this giveaway? luck i thought i entered already...are my enties being deleted? I found it from the giveaway hop. Found this through the blog hop. 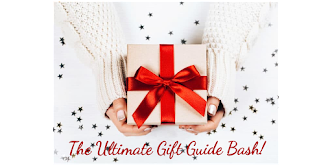 I found this giveaway on the hop list through Practical Frugality. I found it as part of the blog hop! I found this giveaway on givewawaypromote, I visit the website every week! I found this giveaway through a blog hop that was sent to my email. I found it through OLS. 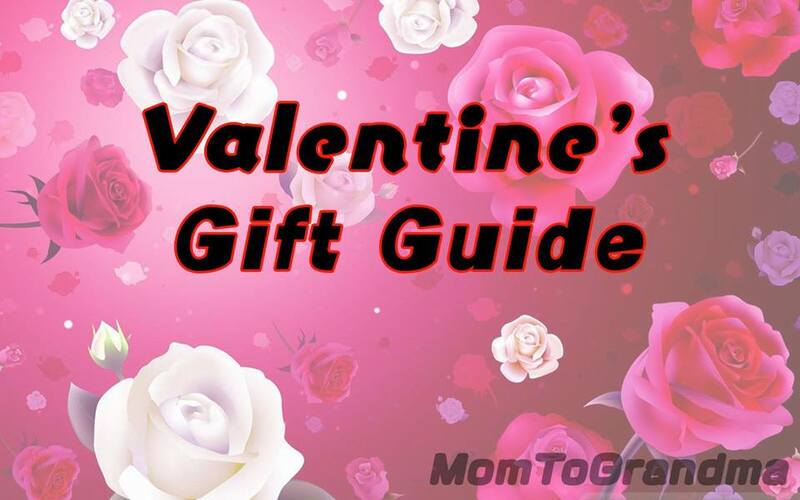 I found this giveaway from Contestgirl. 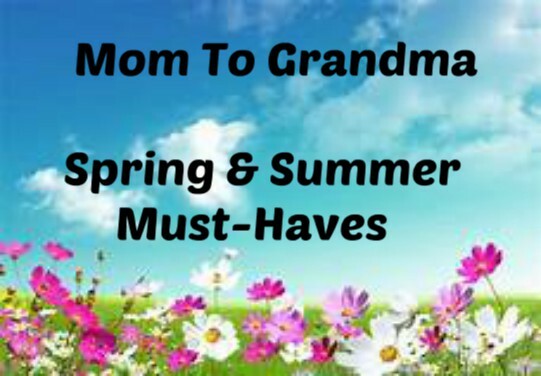 I found it through the Spring into Spring Giveaway Hop. I found it on a sweeps site and a blog hop email. I found this through the giveaway hop! Thanks for being part of it! I've enjoyed it! I saw this giveaway on Online Sweepstakes today! I found this post through the giveaway hop. Thank you for the chance to win! A friend told me about your blog. I founs the sweepstakes on your blog. Found it in the hop. My wife told me about it.